(Charlotte, NC – August 14, 2018) Dental disease is preventable and yet, millions of low-income children go without dental care and routine exams each year. In an effort to improve access to care and preventative treatment, 3M Oral Care recently donated over $280,000 in dental products to America’s ToothFairy. The donation, which consisted of hygiene products, dental equipment, crowns, adhesives and cements were distributed to 21 members of the America’s ToothFairy Dental Resource Program, a national network of nonprofit clinics providing essential oral health care to underserved children and families in their communities. Emphasizing the need for preventative care, more than half of the product donated was 3M™ Vanish™ Varnish and Fast Release Varnish. 3M Oral Care promotes lifelong oral wellness through inventive solutions that help oral care professionals achieve greater clinical, professional and personal success around the world. 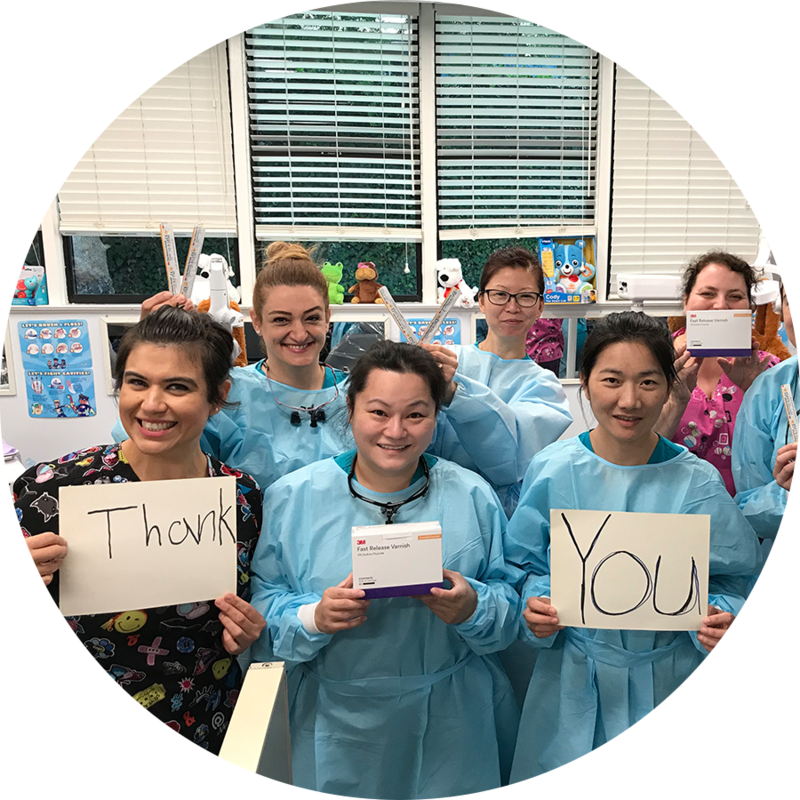 As a resource provider, America’s ToothFairy increases access to oral health care by supporting nonprofit clinics and community partners delivering education, prevention and treatment services for underserved children. Since its inception in 2006, America’s ToothFairy has distributed more than $18 million in donated products, educational materials and financial grants to improve oral health outcomes for children and youth in need. For more information, visit www.AmericasToothFairy.org.